JJ's shoot was right here outside our studio in Stable Galleria on Cattletrack. 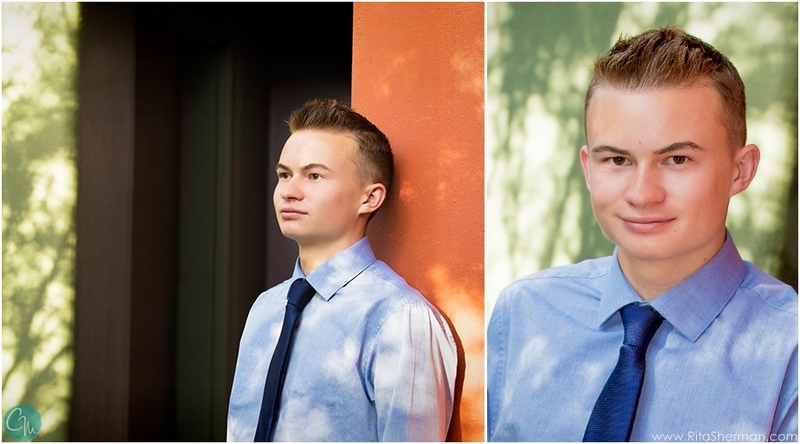 This Desert Mountain gentleman is a soccer player and was looking for more of an urban look. Such a great guy on so many levels and we really enjoyed getting to know him! Good luck, JJ, in all your future ventures. We know you are going to it kill it out there! !